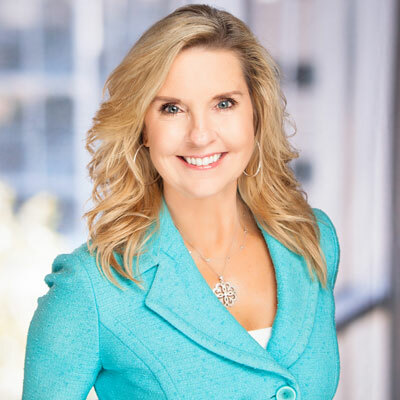 It's full speed ahead for Dell EMC partner marketing chief Cheryl Cook as she brings new tools and strategies designed to make partners' marketing efforts simple and seamless to a growing number of solution providers. Dell EMC's Partner Marketing Institute has drawn nearly 2,000 solution providers since Cook (pictured) launched it a little more than a month ago. The turnkey site gives partners access to a full suite of marketing resources and training and provides tools to seamlessly make their marketing efforts an extension of Dell EMC's. With that, Cook is building plans to help partners maximize the effectiveness of their MDF dollars and go-to-market strategies. Ultimately, Dell EMC wants partner marketing to become self-service for solution providers who can turn to the vendor for collateral materials and resources to carry out unified, comprehensive social media marketing campaigns. Having Dell EMC's social media acumen encapsulated for easy digestion by partners means those partners will come to rely less on Dell EMC for lead generation, instead becoming self-sufficient while using a standard, Dell EMC-sourced approach. What follows is an edited excerpt from CRN's conversation with Cook.